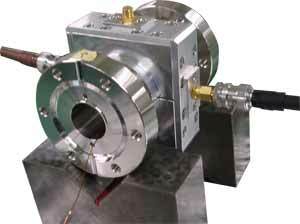 The CT-type Beam Position Monitor has been developed for use on SACLA, a compact 8GeV X-ray Free Electron Laser located at SPring-8, Japan, with the SACLA project team. These monitors are installed in the accelerator and undulator sections of SACLA as well as in the experimental beamline, a total of 30 units installed. 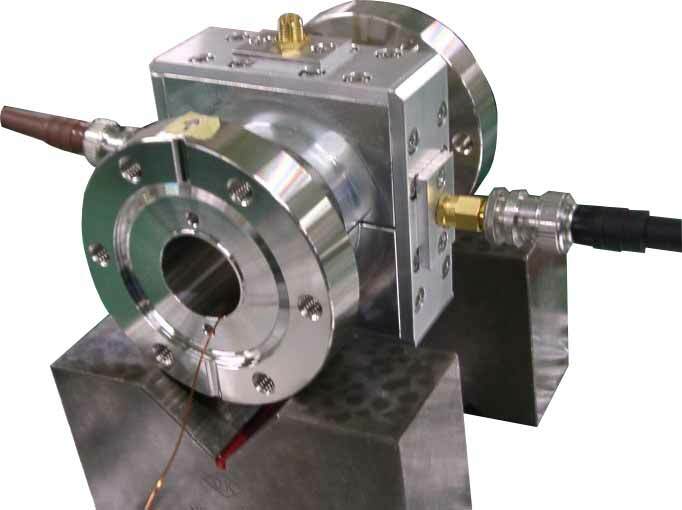 The Current Transformer type monitor measures the current of the accelerating electron beam and is used to monitor beam transport and beam arrival timing and to confirm bunch lengths. 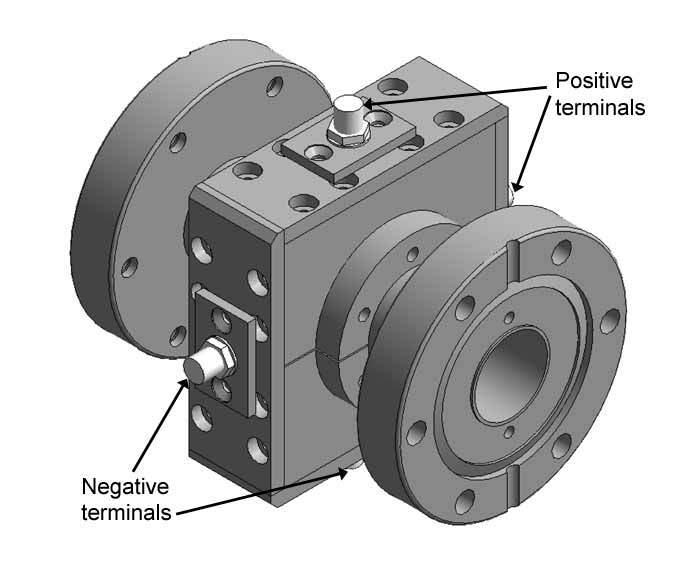 This model has been designed for high speed and to reduce noise. The CT-type monitor is a core monitor with four terminal outputs, two positive and two negative, in order to obtain differential signals. 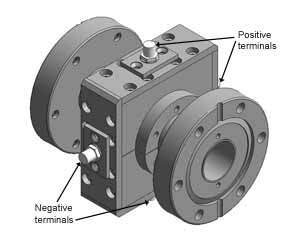 Common-mode noise such as from a klystron power source is reduced by subtracting the negative from the positive signal.